Paleokastritsa caves - Website about caves on the island Corfu. Near Valley Complex is Paleokastritsa a cave is located. It is said that during World War II people were hiding in this cave. The cave is big enough for 20 persons. Unfortunately the owner of the apartment complex does not allow any research on his property. 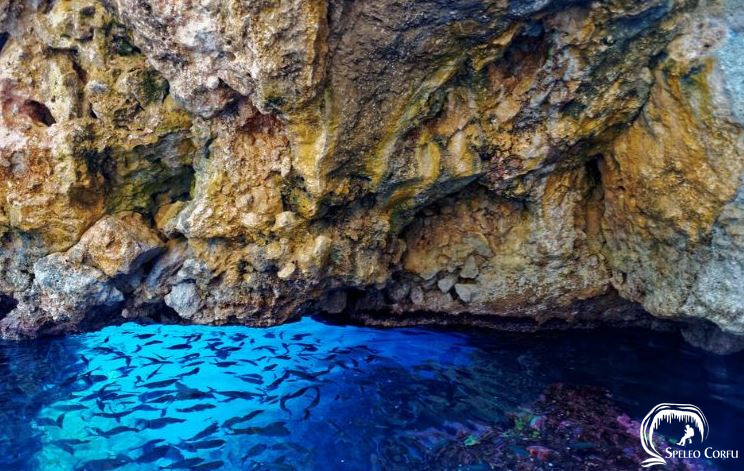 One of the most famous attractions of Corfu are the sea caves in Paleokastritsa. 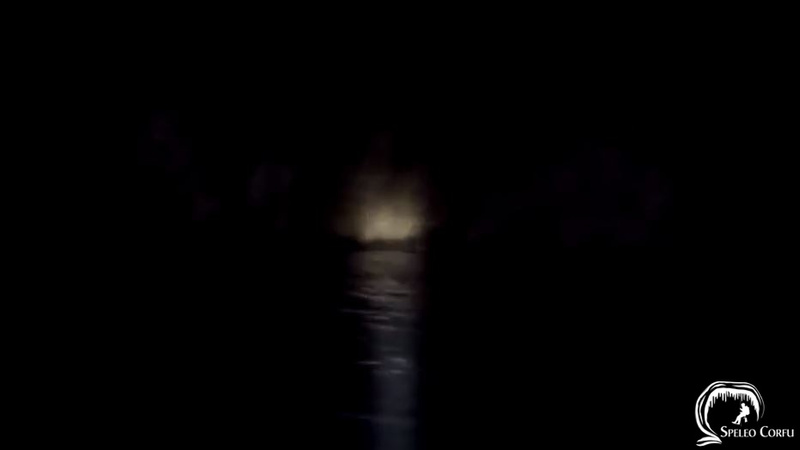 There are several sea caves and each of them has its own mystery. 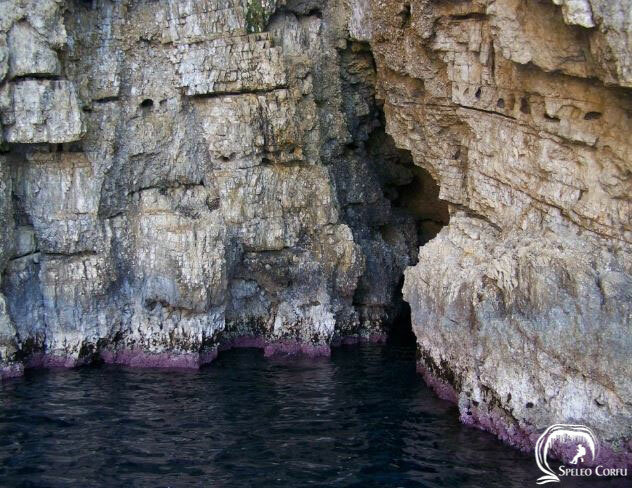 One of the sea caves in Paleokastritsa is called Nausica cave, named after the daughter of the King of the Phaeacians. According to Homer she found Odysseus and nursed him back to health. 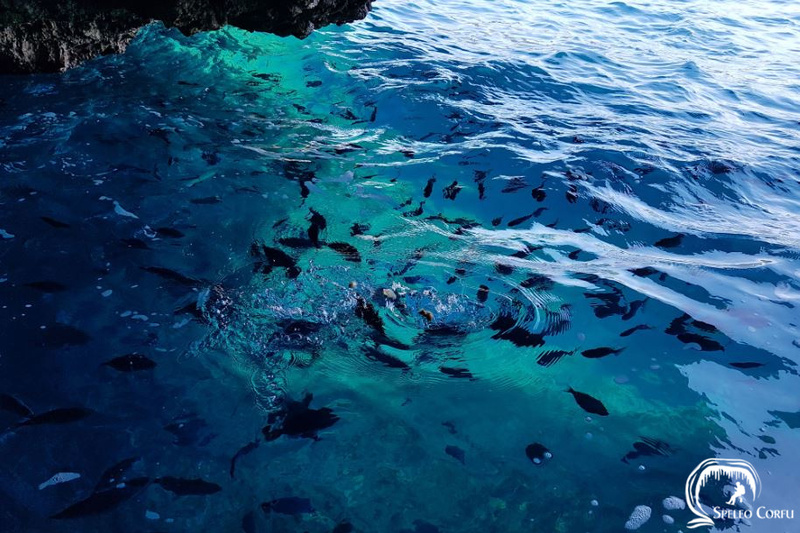 The second sea cave of Paleokastritsa is called Agios Nikolaos cave. 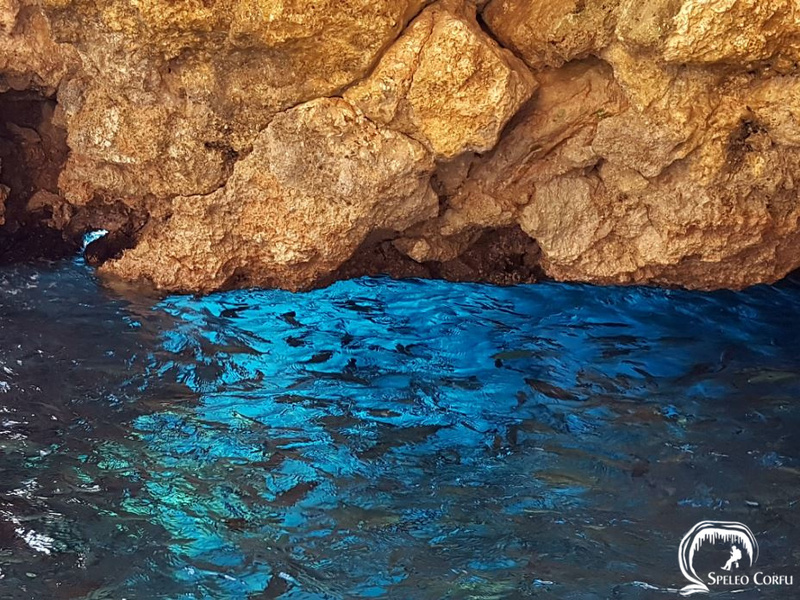 The third sea cave of Paleokastritsa is called Blue Eye cave because of a patch of incredibly blue water which resembles an eye. 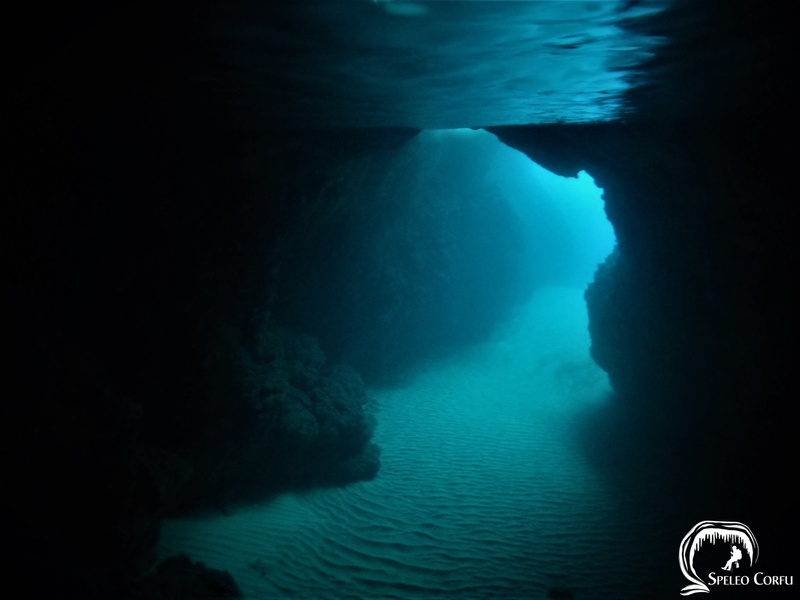 The Breathing cave in Paleokastritsa is an underwater cave for experienced divers. 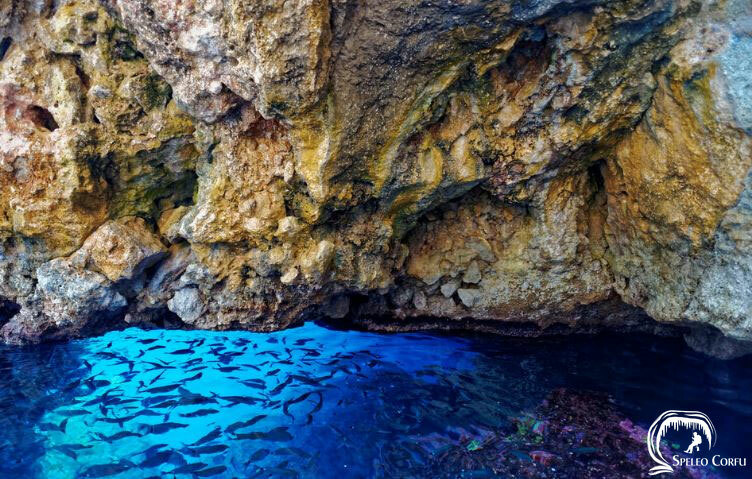 The cave is recently discovered and has at least three chambers. The first chamber is the biggest, the second and third are smaller. All chambers are very dark. There is the possibility of a fourth chamber.